Cavities are the enemy of any healthy smile. Practicing good dental hygiene habits and visiting the dentist regularly can help you reduce your chances of getting cavities. But these habits may not be enough to save your smile from the risk of tooth decay. 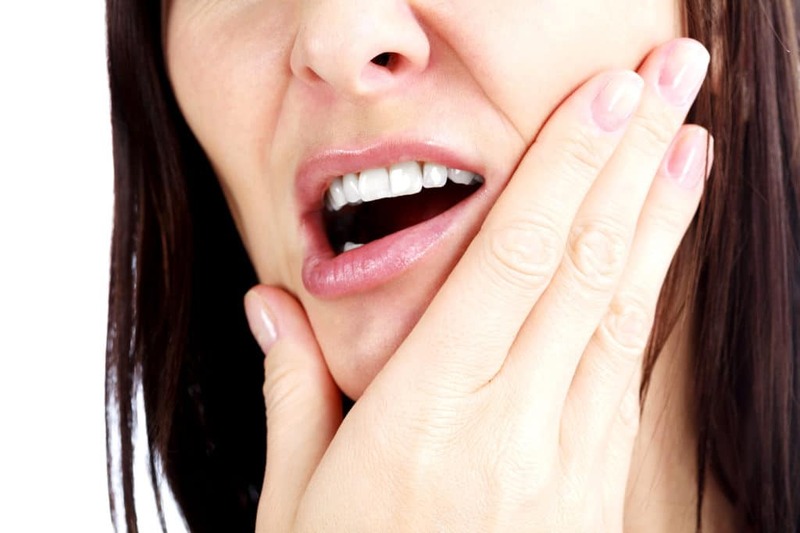 Learning about the most common causes of cavities can also help you protect your smile. Your Manhattan KS dentist may have advised you not to eat or drink too many sugary items. That is because bacteria eat sugar and create acid that stays on the teeth. Over time, this acid wears away at tooth enamel and poses the risk of developing cavities in the teeth. Bacteria start eating sugar residue quickly, meaning that acid is constantly forming on your teeth as you eat and drink sugary items. Avoiding these foods and drinks can reduce your risk of getting cavities. The location of your teeth may not cause cavities, but it is responsible for making certain parts of your teeth harder to clean than others. If you have crooked or misaligned teeth, it can be difficult to properly clean on and between certain teeth. This allows plaque to build up over time, potentially causing cavities. Straightening your smile and getting rid of impacted teeth will make it easier to keep all teeth clean and healthy and prevent cavities. How often do you brush and floss? If you do not perform these important daily habits, you will have a greater risk of getting cavities. Food and drink particles get stuck to the teeth and gums, attracting bacteria that eat the particles and create acid. The longer acid stays on teeth, the more damage it does to the enamel. Proper dental hygiene habits help remove these particles to prevent cavity-causing bacteria from forming. Bowen Family Dentistry offers dental services to help patients of all ages keep teeth healthy and prevent cavities. Contact our Manhattan, KS dental office today at (785) 789-4468 to learn about our services and schedule an appointment.